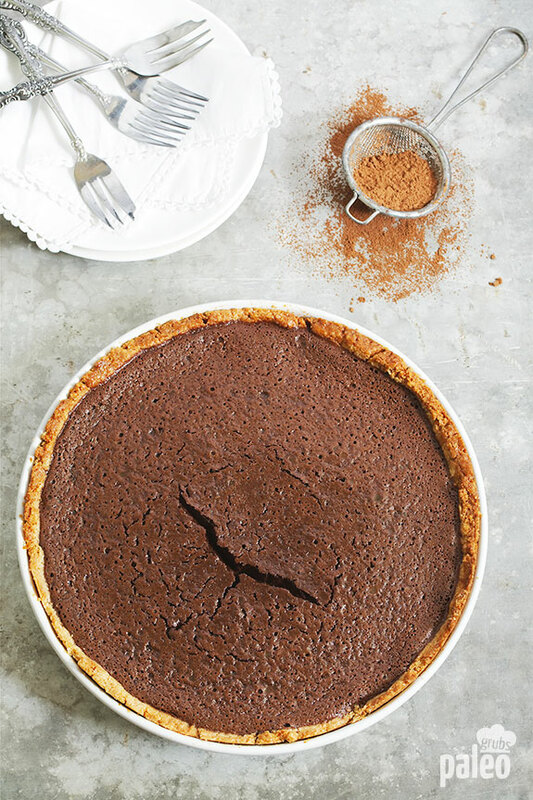 My chocolate pie has everything you love about pie and nothing in it to slow your progress with Paleo. It’s rich, chocolatey, and with a delicious crust that makes you want to start at the back and work your way up. 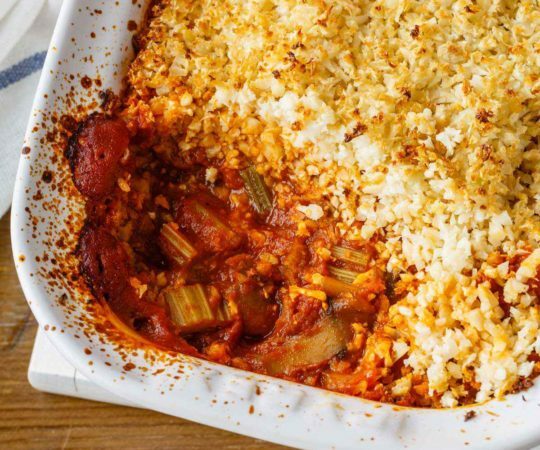 This is the sort of pie that will make you think that you can have just about anything with Paleo. 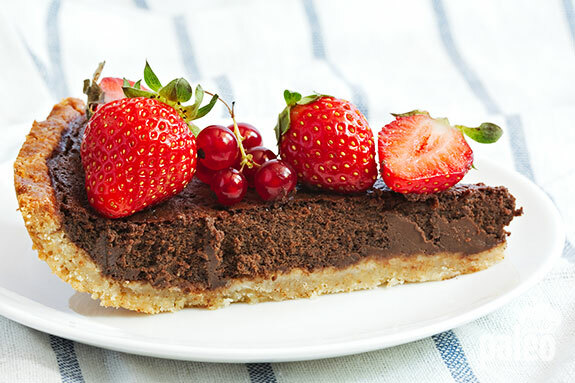 It’s so chocolatey, and full of fruit flavor from the toppings that it rivals anything you’ll find in a restaurant or bakery. The first step is getting rid of any grains from all-purpose flour found in most pie crusts. I used a combination of almond flour and coconut flour because that makes it turn out the right consistency, not too thick and dense, and not to fluffy and airy. 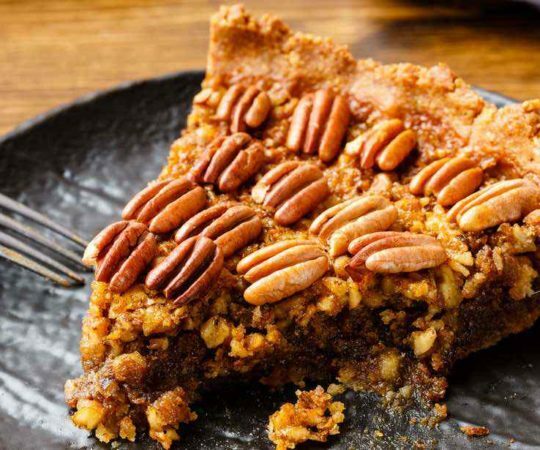 If you typically leave the crust uneaten on your pie plate, just give this a try as it’s different than your typical crust. Raw honey provides the sweetness here, and you’ll find it both in the crust and in the filling. The reason I like using raw honey is that it keeps the nutrients intact so instead of just a sweet flavor you’re actually getting digestive enzymes along with it. Just make sure the bottle says raw, and preferably organic on the label. 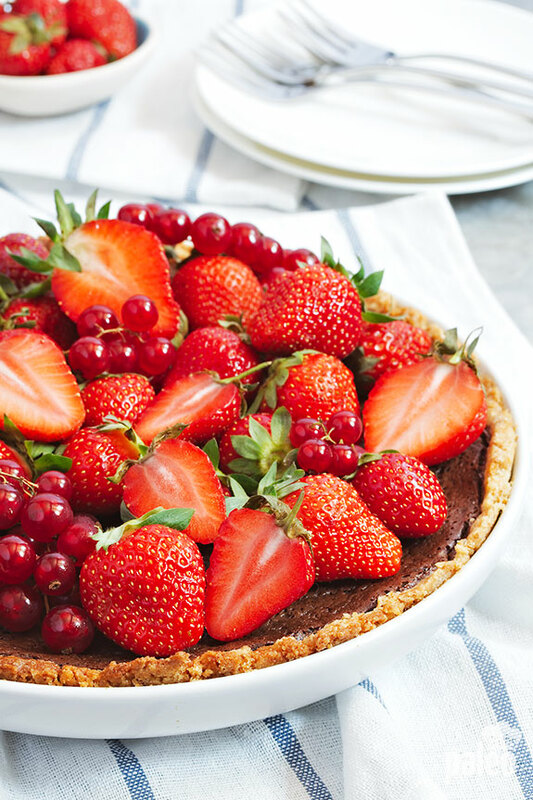 It’s highly recommended to load the top of this pie with an assortment of mixed berries. This not only makes it look better and taste better it also makes it better for you. 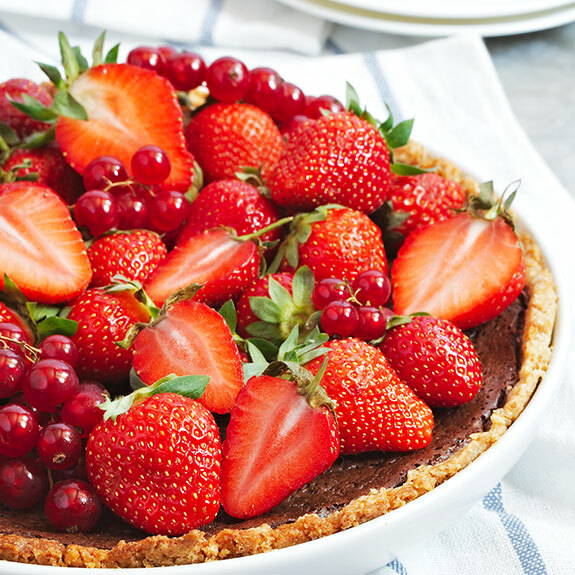 Berries are a great source of antioxidants and favor, which turns this into a pie that works for you instead of against you. The chocolate flavor comes from a blend of cocoa butter and cocoa powder. These aren’t sweet by themselves which is why the honey gets added in. this is a better way to go than buying milk chocolate or trusting what’s in some of the dark chocolate bars on the market. 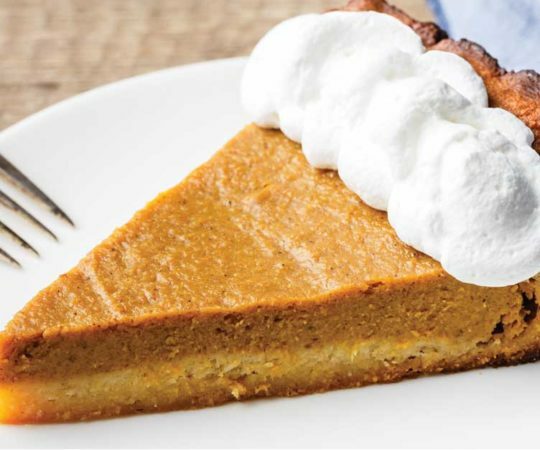 You get to have control over the kind of sugars that make it into your pie. Desserts and sweet treats are important because they remind you that you’re not starving, and not keeping yourself from enjoying food. 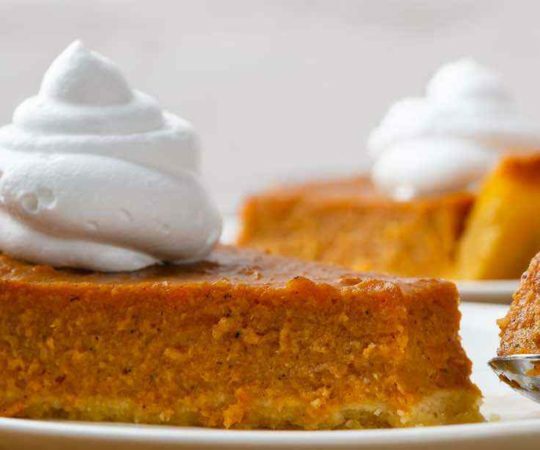 It may take a little adjustment in order to make them healthy, but they taste so good they’ll make a believer out of you that you can have your cake (and pie) and eat it too with Paleo. Chocolate is another item that you don’t want to deprive yourself of for too long. It specifically triggers those happy chemicals in the brain that make you feel good, and feeling good is what it’s all about. Deny yourself chocolate in an attempt to lose weight and it’s sure to backfire at some point. 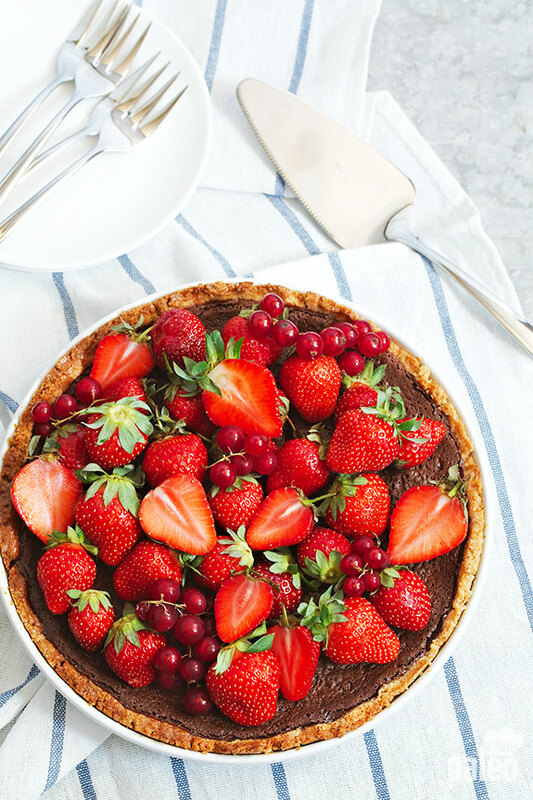 I made this chocolate pie in an attempt to help us all succeed and be healthier without going crazy in the process. Hope you like it! 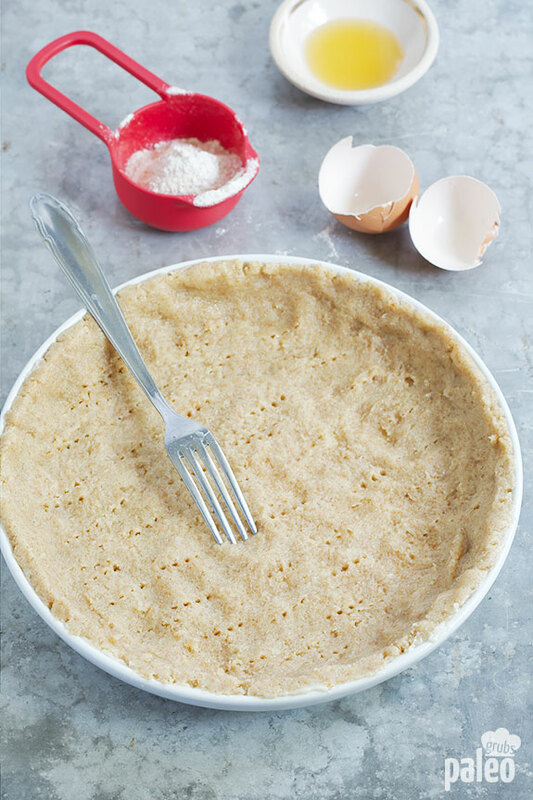 To make the crust, in a large bowl combine well the coconut flour, almond flour, coconut oil, honey and egg. Refrigerate, covered, for 30 minutes. In a large bowl beat the eggs with honey. Add coconut milk, cocoa powder and mix well until combine. Add the melted cocoa butter and combine. Remove the crust from the oven and set aside. Pour the mixture into a pastry case and bake for 40 minutes. Cool at room temperature. Top with fresh berries if using, cut into into wedges and serve. What’s a pastry case??? Never heard of that before. I believe she means the crust. Sorry for the confusion. Eric is right. It’s the crust. This looks so delicious! I am wondering if maybe carob powder could be used in place of the cocoa? I love chocolate, but my breast-feeding son gets reflux when I have it, so an alternative would be awesome! 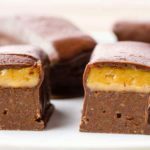 If you could do this same sort of thing with a paleo butterscotch filling–that would be INCREDIBLE! Is there a substitute for cocoa butter? It’s very hard to find in my area. You could calculate out the difference to use a 100% chocolate bar instead of cocoa butter and cocoa powder. I’ve also seen people use coconut oil in place of cocoa butter but that would change the flavor and consistence. You can use coconut oil in place of the cocoa butter. What do you mean when you say pastry case? I was confused about that too. Do you bake the chocolate mix separate from the crust? A pastry case is just another word for the pre-baked pie shell, according to my web research. Perhaps this is a British baking term? I believe you just put the filling in the baked pie shell and then bake it. The recipe sounds delicious! The pastry case is the one that you make in the recipe, first you make the crust (case) then you add the filling. 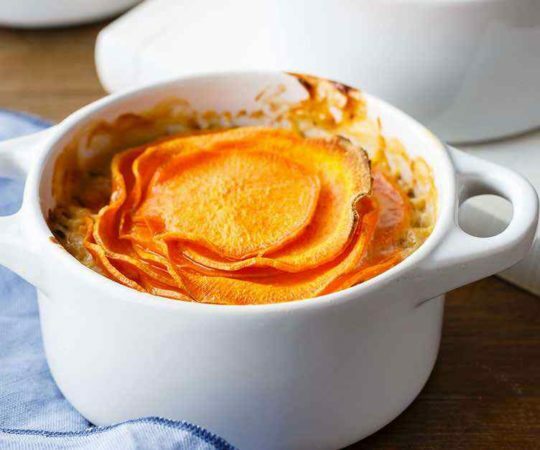 Did you edit the last step of this recipe? What is a pastry case and what did you do with the filling after you put in the pastry case? Why didn’t you just bake the filling in the pie shell? This did not make sense to me. This is because pastry cases (crusts) often need to dry out before filling them or they will go soggy when the filling is put in and baked at the same time. 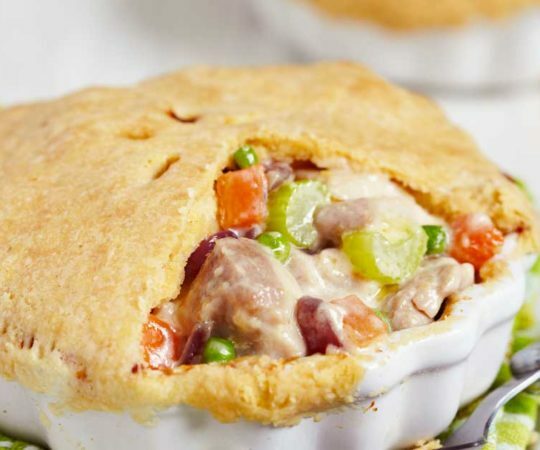 you need to bake and cook the pie crust first, because if you tried to bake it all at once with the filling in it you would end up with a soggy pastry on the bottom, where the liquid filling has saturated through the pie crust. My pie plate is 9.5 inches. I’m new to dealing with pie crusts, which crust ingredients could be increased slightly to cover the whole plate? Some extra oil and almond? I would increase the almond flour by two tablespoons and the coconut oil by one teaspoon. The pie looks beautiful and sounds delicious! Thank you! So I just used coconut milk that has water in it instead of full fat… Do you have any idea how to fix this? Anyone plz help! i didn’t really dig this pie at first… But I kept eating it and ended up polishing it off! It’s definitely different, but yum. I’m allergic to eggs. Anyone tried with substitutions for them? Yes, please tell us where we can find food-grade cocoa butter. I want to make this! I am not so much of a chocolate pie eater I am more fruit pie eater. In my backyard we have two sour cherry trees and every summer they produce tons of fruit. I cannot wait to make this crust with my cherries I’m very excited it. Did any one have a problem with the crust burning? I followed the directions as stated. Pie crust looked really good the first time in the oven but when I baked the pie in it is burned. Big time. Did I do something wrong?